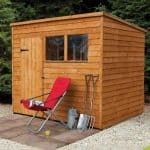 This may well be from the BillyOh budget range but it in no way compromises quality. 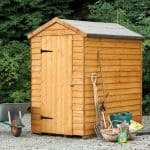 Classic rustic styling with overlap cladding and a useful, functional stable door complete with windows makes this a superb, affordable storage solution for the garden. 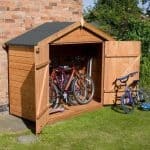 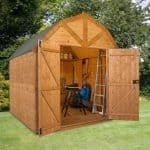 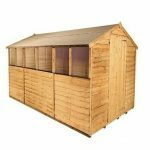 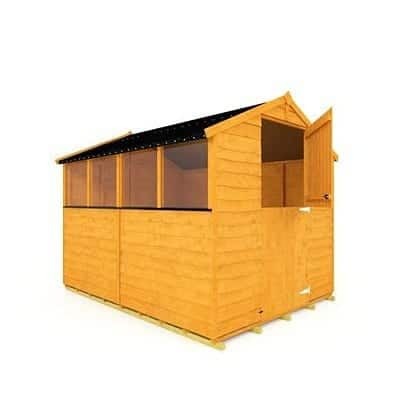 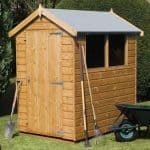 Any garden will appreciate the smart and clean lines of the Rustic Economy Shed and garden enthusiasts will be delighted with the ample inside storage space.